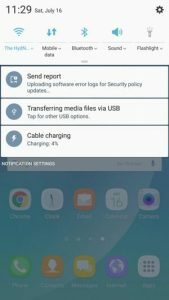 This post about Experience ported galaxy note 7 custom ROM for note 4. 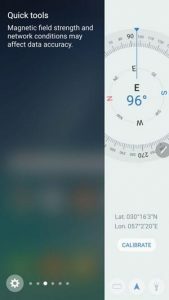 Galaxy note series member a few days ago want Samsung’s new TouchWiz UI. Samsung has been named Grace UX. It is more stable than previous TouchWiz and better things that it is legless then before. 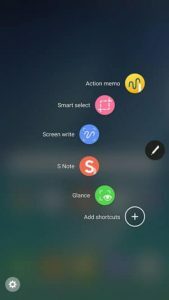 The newest version of TouchWiz that comes in Samsung galaxy Note 7. Grace UI also has some design from android nougat. You can see some of the screenshot below. 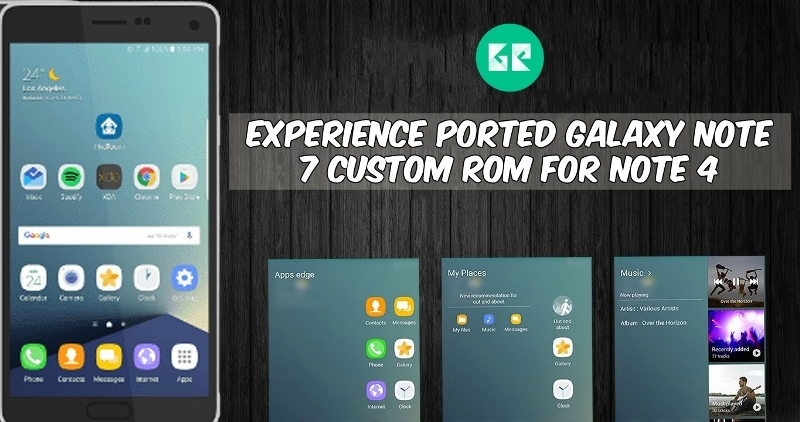 Xda developer Grace UX port from Galaxy Note 7 for Note 4. 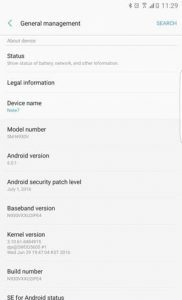 This ROM is pre-rooted and also includes all features of Galaxy Note 7 and S7 Edge. All features are given below in the “Rom Features” tag. Based On The Latest GRACE UX. 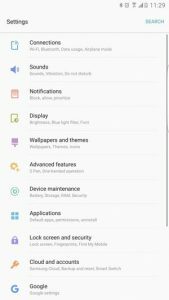 S7 UI Sounds And Ringtones. Support For All Galaxy Note 5 Variants. Some S7 Apps Ported(Newer Ones). Almost All Galaxy S7’S Edge Features. 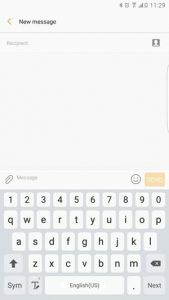 Need Installed TWRP Custom Recovery. Your Device At Least To 60% Charge. Download all file kernel also fix zip. Download All File & Copy It To SD-Card. Then Navigate To The Rom zip File, That You Downloaded Before. 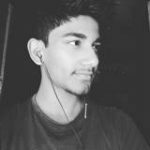 Select ROM File From The List To Flash It. Then Flash Kernel and fix.zip by the same step accepts wipe or format.